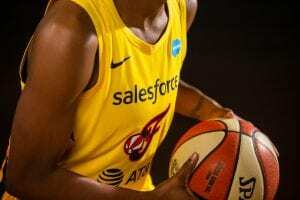 INDIANAPOLIS — The Indiana Pacers announced Monday the hiring of Kelly Krauskopf as Assistant General Manager. Krauskopf, who has spent the last 19 seasons as the Indiana Fever’s top executive and oversaw the Pacers NBA2k league team in the last year, will relinquish those duties when she starts her new position, Jan. 1. 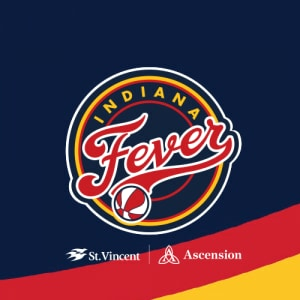 The Fever and Pacers Gaming will report directly to Pacers Sports & Entertainment President/Chief Operating Officer Rick Fuson while the organization evaluates and identifies new leadership. Krauskopf joined Pacers Sports & Entertainment in 1999 when the Fever was granted a WNBA franchise. 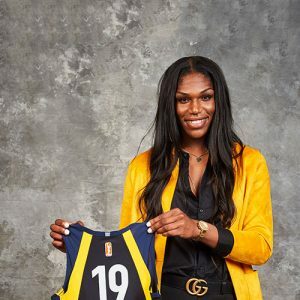 Under her guidance, the Fever reached the playoffs 13 times including three WNBA Finals appearances and a WNBA championship in 2012. In 1996, she became the WNBA’s first Director of Basketball Operations. Prior to that, she was the Managing Director of League Development for Media Sports Partnership out of Dallas and served as Assistant Commissioner for the Southwest Conference. 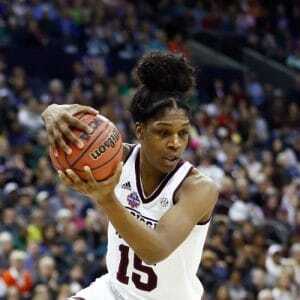 She played basketball collegiately at Texas A&M. Krauskopf has also served on USA Basketball’s Women’s Senior National Team Committee.